Creating labs for online science courses is always a challenge. One of my favorite approaches is to ask students to analyze the physics of a video game. 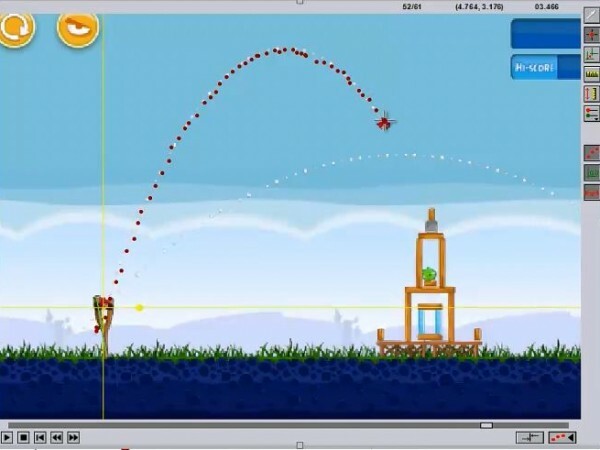 If Angry Birds uses realistic gravity, then how large is the slingshot? In Plants v Zombies, when will the fast zombie pass the slow one? In the game Osmos, is momentum conserved?